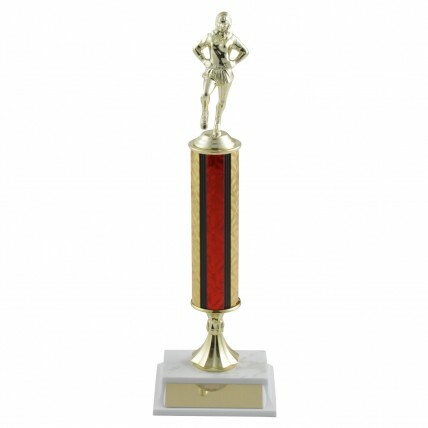 Are you looking to add excitement to the awards ceremony of your next dance or drill competition? 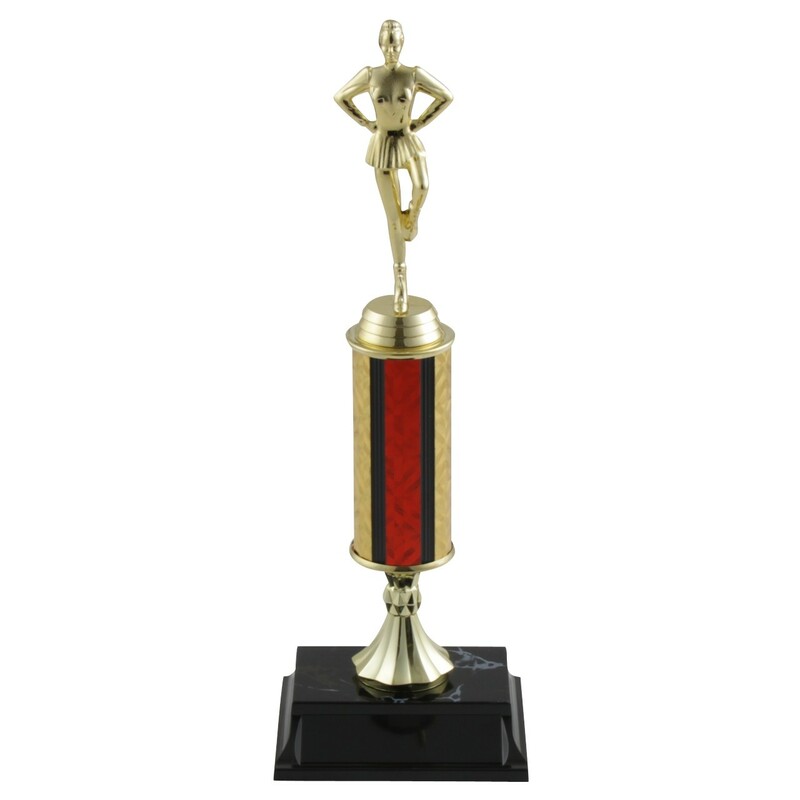 The Tall Column Drill and Dance Trophies are for you! They include four tall column options, an elegant figure topper, riser, and a plastic base with a stamped-marble top. 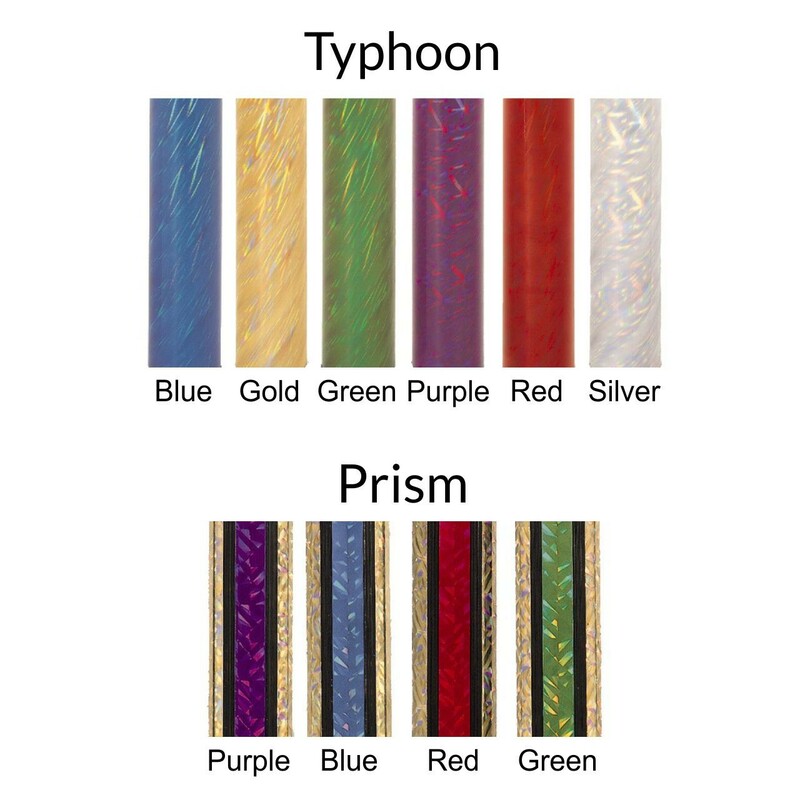 Add free engraving to a gold aluminum plate for the perfect finishing touch.